Collect unique data from your members, and store it in your own online membership database. Collect the Right Data. At the Right Time. Capture the data you need from your members when they register, renew, or purchase event tickets. Simply choose the fields you want filled out, make them mandatory or optional, and ask them at the most convenient times. Collect custom data from your members, that is searchable in the directory and viewable on a member’s profile. Define the criteria your website visitors use to search your database and allow them to use your custom data fields as search criteria. You’ve captured all of the custom data you wanted to collect - now what? 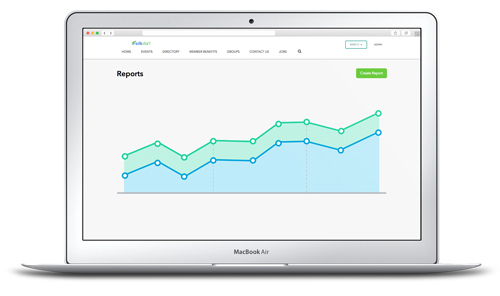 Run comprehensive reports to gain valuable insights from your members or manage them individually through your member dashboard. Your membership database just got a whole lot clearer. 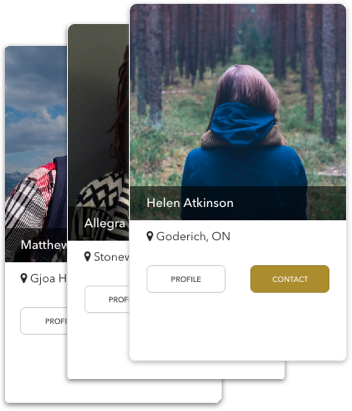 Embedded directly into the registration process, your unique fields are captured when members enter their information. Use your custom data in SilkStart's reporting tools to gain useful insights. 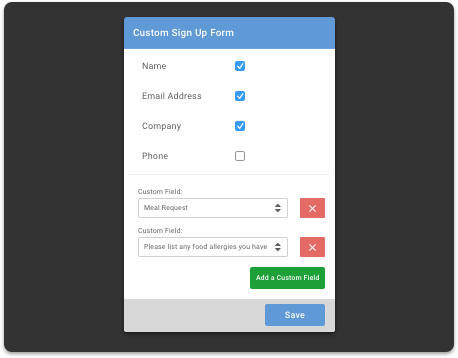 Choose to make your custom fields editable by your members right from their profile! Create a repeatable registration process for your branches that collects the information you both need.